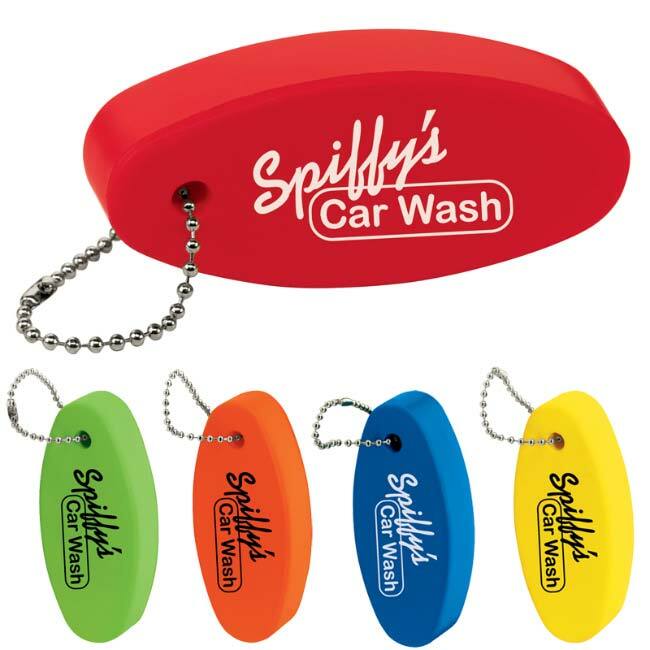 Our Floating Key Chain fits the bill for those outdoor Promotions. Used by Outdoor Recreation Companies, Water Sport Events and more. Available in your choice of five material colors.